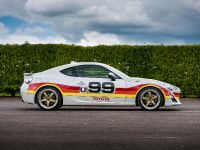 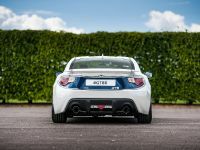 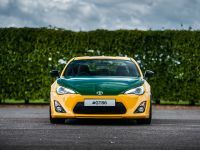 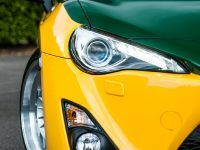 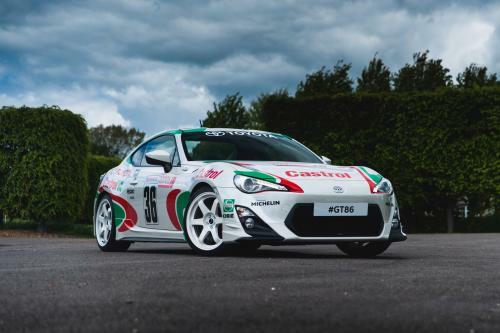 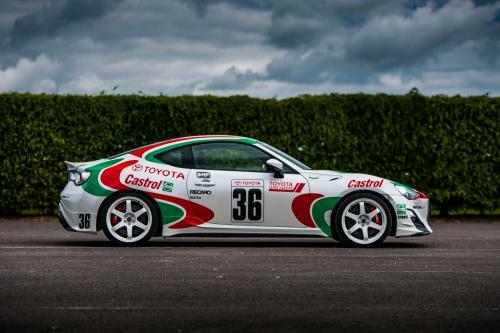 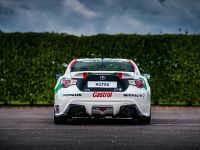 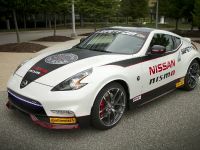 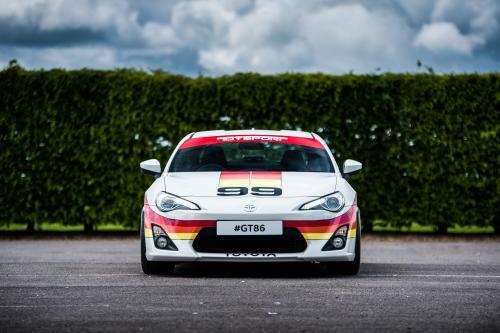 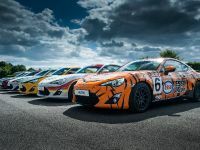 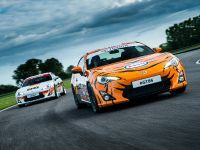 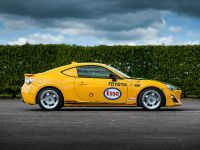 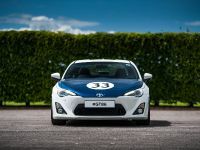 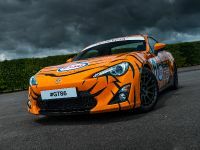 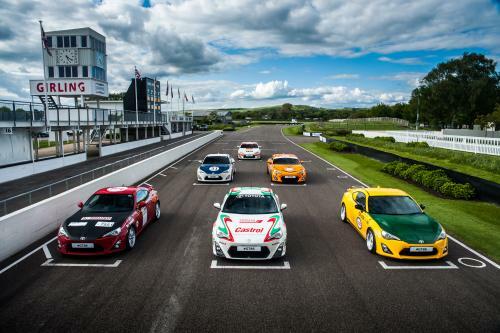 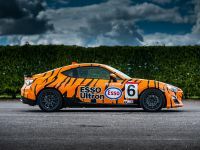 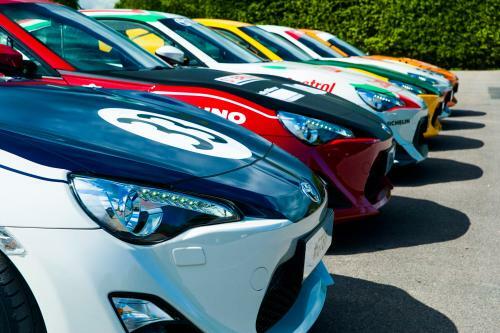 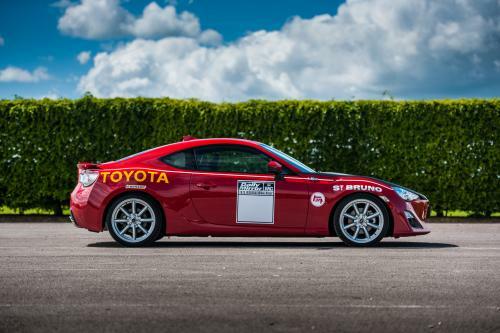 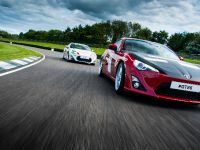 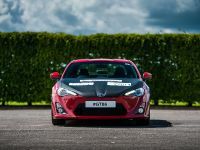 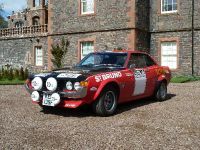 Toyota pays tribute to its heritage with classic Toyota liveries shown onto a fleet of six GT86 coupes. 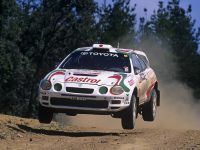 They celebrate the great Toyota race and rally cars of the past. 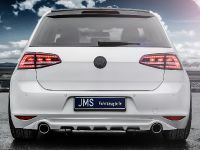 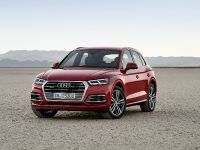 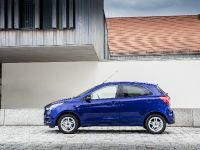 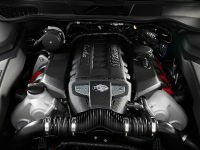 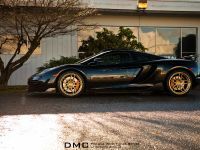 The classic exteriors have been achieved with vinyl wraps, lowered springs, stainless steel exhaust and retro-styled wheels. 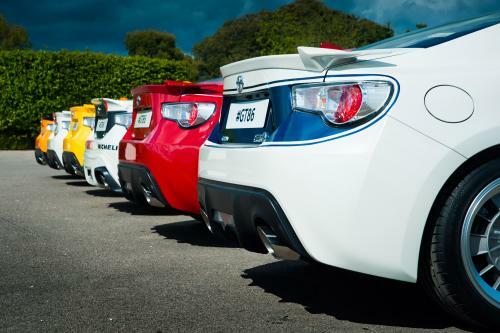 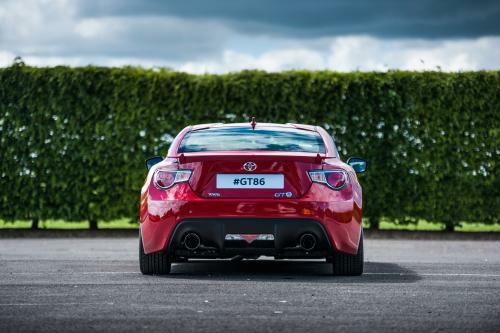 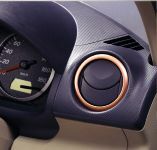 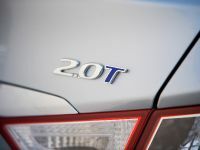 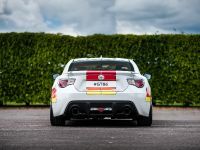 The gallery below starts with several pictures showing the fleet of the six GT86. 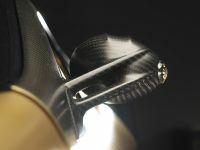 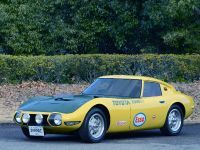 The first car in the pictures below pays tribute to the Yatabe Speed Trial Toyota 2000GT (yellow with green bonnet). 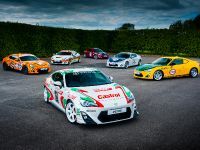 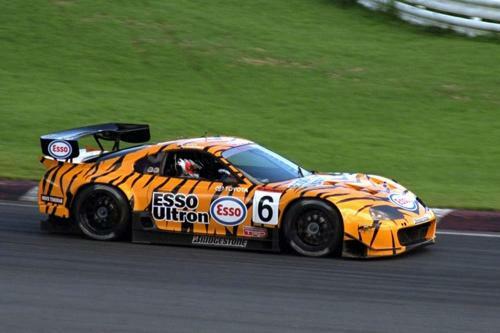 Next is Castrol Toyota Celica GT-Four (red and green Castrol livery), and then comes the Esso Ultron Tiger Toyota Supra (tigerskin effect). 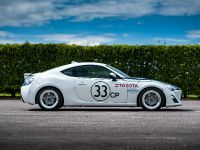 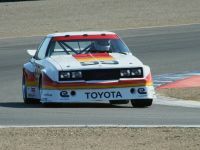 They are followed by IMSA GTU Toyota Celica, Ove Andersson’s Toyota Celica 1600GT (red with black bonnet) and Shelby Toyota 2000GT (white with blue bonnet).